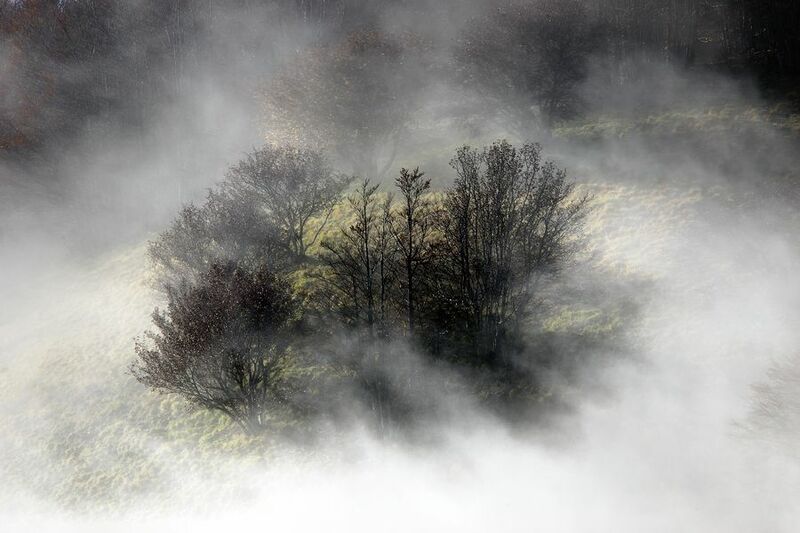 Arnd (Homepage) wrote: Enchanted foggy view on this small clump of trees. oldshutterhand (Homepage) wrote: Perfect light, brilliant scenery. Faisal Sultan (Homepage) wrote: amazing! tom (Homepage) wrote: Wonderful atmospheric image.